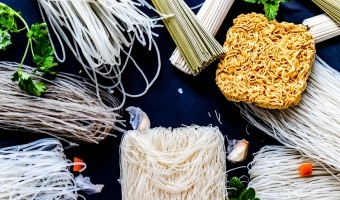 Our Top Picks' selection, guides, and review on the most interesting food and drinks that we encounter across multiple cultures and regions: Vietnamese, Japanese, American, Chinese, etc. Also including are some of our general guideline and video on certain food/drink making techniques and introduction to handy tools that we normally use. 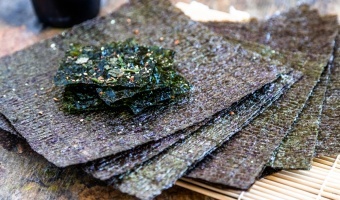 The ultimate guide focus on nori, common uses, choosing good quality nori and how nori contribute to your health and nutrition information. 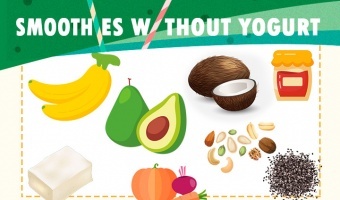 Green vegetables contain lots of vitamins and minerals like A, B, C, E, K, protein, calcium, etc. 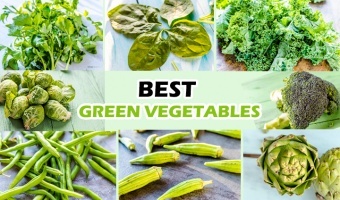 Follow our list on 15 nominal green vegetables to learn of their benefits. 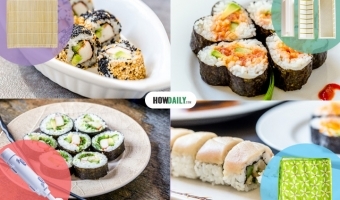 Details on many ways to make maki sushi roll, with a bamboo rolling mat, towel, sushi bazooka, or a mold. 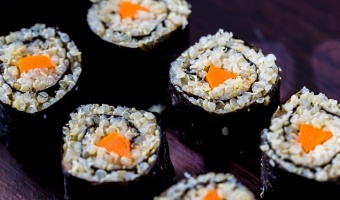 Sushi roll recipes are included. There are a variety of roes types that commonly used in Japanese cuisines, those included: masago, tobiko, ikura, uni, kazunoko, mentaiko, and ebiko. 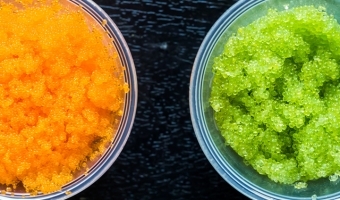 Among those, masago and tobiko are the most frequently used and often be confused about. 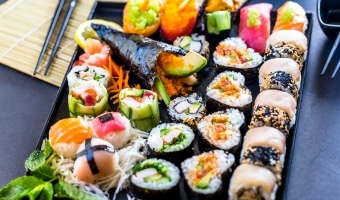 Contains details on different types of sushi, their technique, ingredients specialty, garnish, and condiment plus a list of American top favorite sushi. We tend to focus so much on the foods we can’t eat that we forget to focus on the ones that can change our lives for the better. 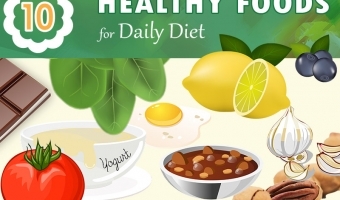 Take a look at the following 10 foods that you should be eating every day. 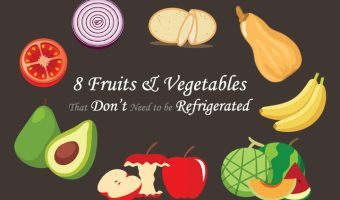 For ideas on produce that’s easy to store, check out this list of fruits and vegetables that don’t need to be refrigerated to be fresh and delicious.